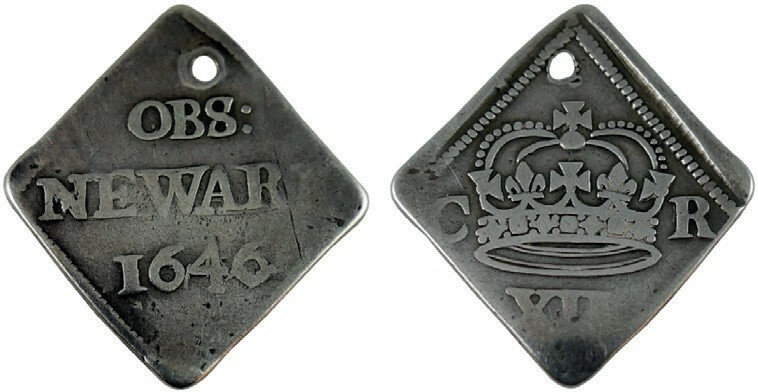 Lozenge-shaped silver coins, such as this one above, were minted under the reign of Charles I as emergency coinage during the English Civil War when the town of Newark in the Midlands was under siege. Newark was a site of strategic importance to both Royalists and Parliamentarians, as two major roads – the Great North Road, and the Fosse Way – ran through the town. Created from pieces of metal cut from silver tableware and other decorative objects, the coins came in six-pence, nine-pence, shilling and half-crown coins and were stamped with the crown, Roman numerals showing the coin’s value and the name of the town. This silver shilling above is guided at £300-400 in a sale at Dee Atkinson & Harrison on November 30 in Driffield, east Yorkshire. Mallams’ Design sale in Oxford on December 6-7 includes a private collection of ceramics by Peter Wright (1919-2003). Wright emerged as an innovative artist in the early 1950s, at the same time that a young generation of potters was becoming more excited by what was going on outside ceramics. While he can be grouped together with these potters, helping to produce some of the most experimental work of the 1950s, ‘60s and early ‘70s, his disdain for any kind of promotion has made him an elusive figure. 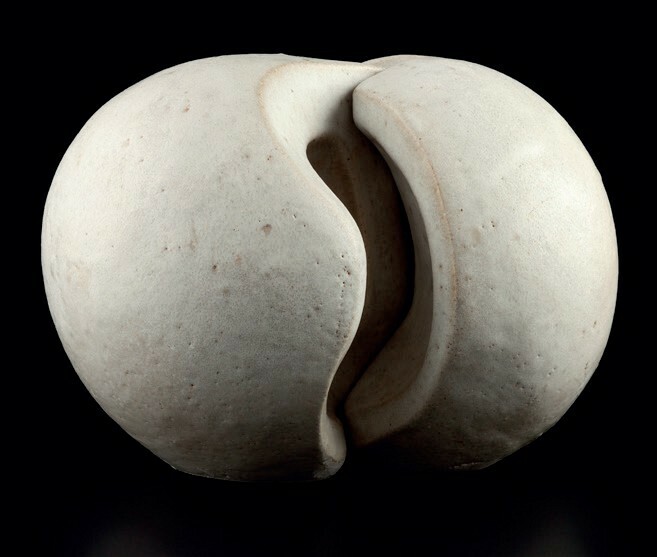 Among the 16-lot group is a 7in (17.5cm) high interlocking abstract form in a speckled white glaze, which carries a £200-400 estimate. 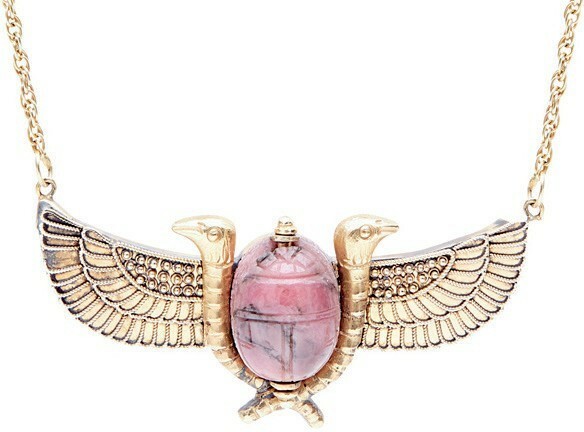 An old note from the British Museum accompanies this late Victorian pendant above and states that it is set with an ancient carved rhodonite scarab beetle dating from c.400BC. Dated December 12, 1910, the note also concludes the beetle to be ‘of Phoenician manufacture, but the pattern is Egyptian’. The piece was examined by Mr Hall of the Egyptian department at the museum on behalf of the owner, a Mr McKay of Broughty Ferry. Edinburgh saleroom Lyon & Turnbull has guided the necklace at £300-500 and will offer it in a December 5 sale of jewellery, silver and watches. 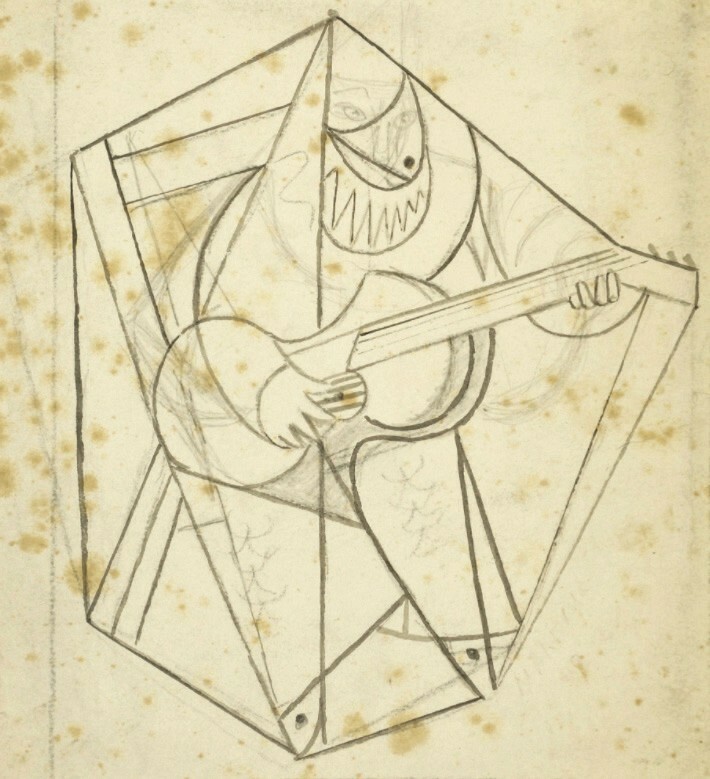 This unframed Cubist work of a man playing a guitar features among a large collection of sketches, correspondence and paintings by Marie Vorobieff (1892-1984), the Russian painter known as Marevna and dubbed ‘the first female Cubist’. When this sketch was made in c.1912-14, Marevna was working in close proximity to Pablo Picasso and Georges Braque in Paris. With some foxing and staining, this 8 x 7¾in (21 x 20cm) pencil and black ink on paper work is valued at £100-150 and includes another sketch of a man and woman on the verso. The Marevna collection has been consigned by her descendants and will be offered in a single-owner sale at Roseberys London on December 5 in West Norwood.